Rebound in cloth without original covers, a very good copy. Signature of ownership (and occasional annotations) of G.A. 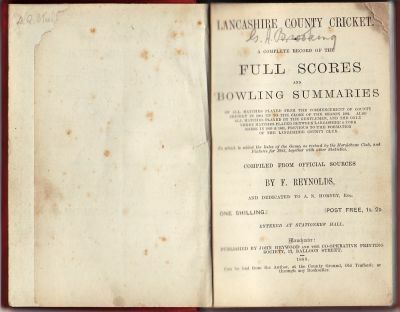 Brooking, cricket historian, journalist and collector. 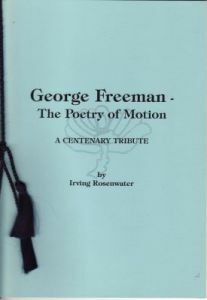 Third issue, updated to 1883.